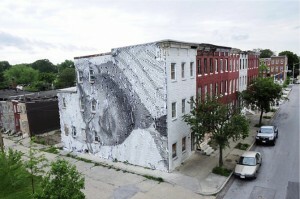 Open Walls Baltimore is an international festival of street art, performances, and installations put on by Station North Arts & Entertainment, Inc. 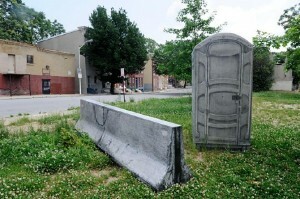 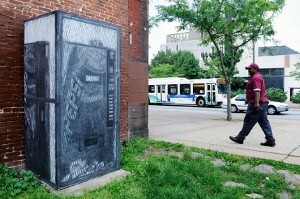 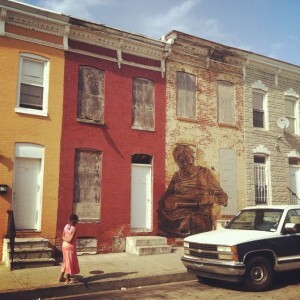 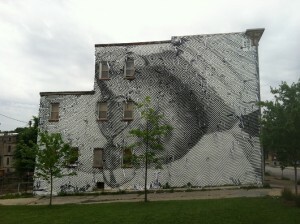 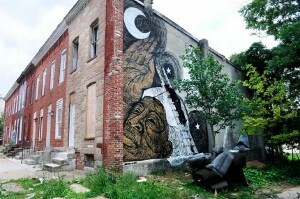 The inaugural program began in 2012 and was reinvigorated in 2014 with the introduction of Open Walls Baltimore 2. 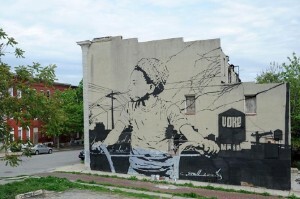 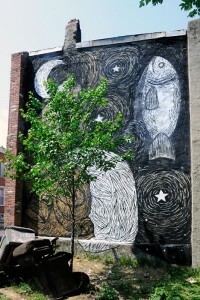 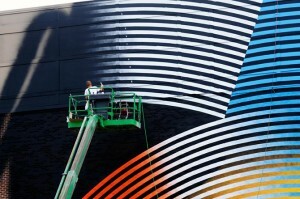 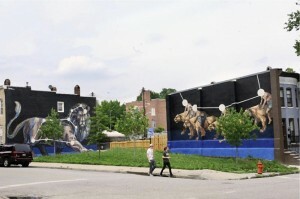 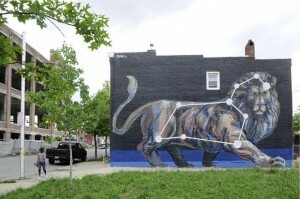 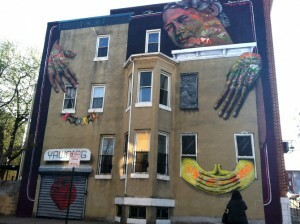 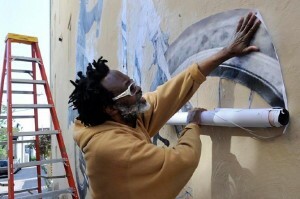 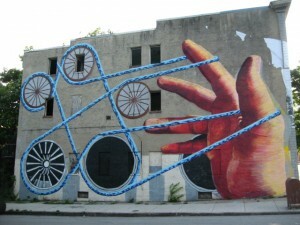 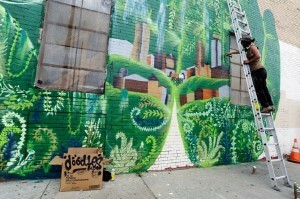 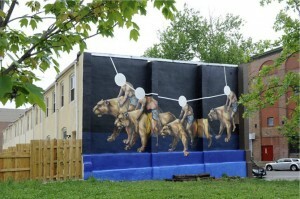 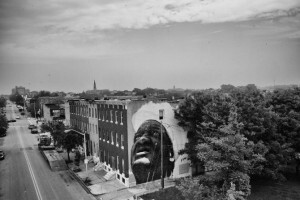 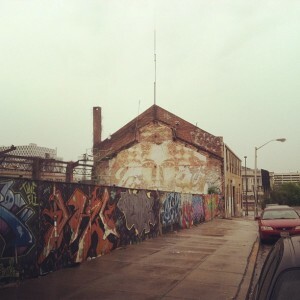 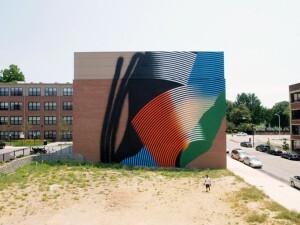 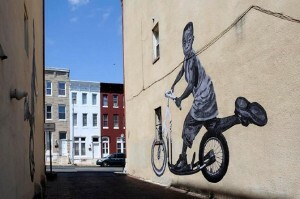 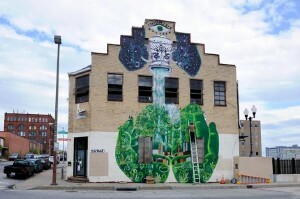 During the summer months of 2014, more than 15 artists from baltimore, New York, Europe, and South America created murals and installations through the vibrant Station North Arts District. 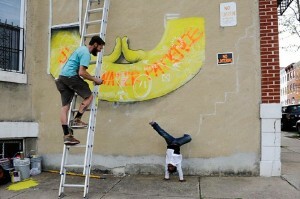 The activities of the artists were accompanied by events throughout the summer, such as programming from Play the Plaza.